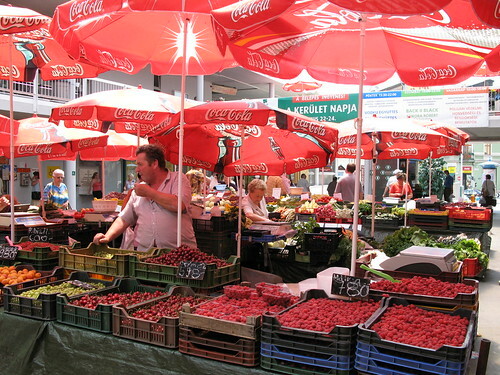 Before you begin to think that we eat just heavy food, I decided to share my fruits and vegetables photos, I took them in the market (in Fény utca next to my workplace). 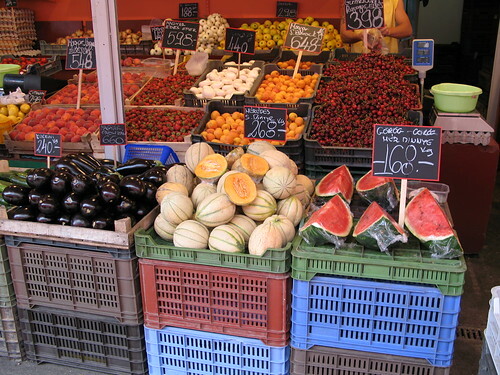 That is such a lovely sight of all the beautiful vegetables and fruit. 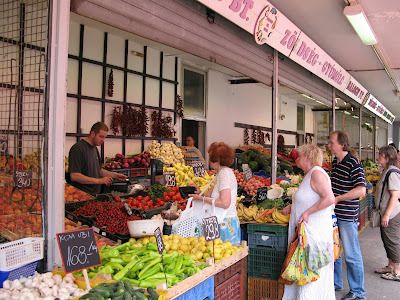 Markets like that are something I really miss in England, there are no markets near where I live and the vegetables and fruit in the supermarkets are just not the same.